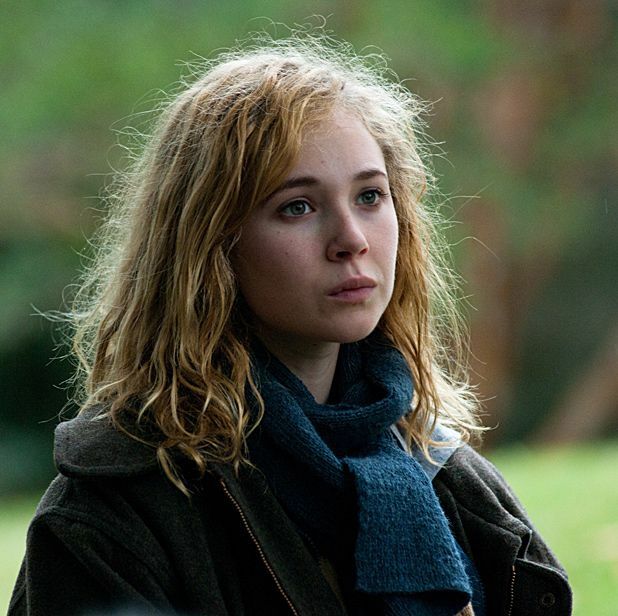 Getting work certainly doesn't seem to be a problem for Juno Temple. At 24, the pixie-like daughter of filmmaker Julien Temple and producer Amanda Pirie, has already been involved in around 30 movies, ranging from independent projects including Kaboom, Killer Joe and Afternoon Delight to blockbusters such as The Dark Knight Rises and Disney’s forthcoming epic Maleficent. Magic Magic is released Fri 18 Apr. Hollywood's preoccupation with revamping fairy tales continues with this star-spangled adaptation of Sleeping Beauty.